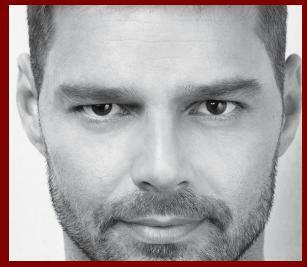 Ricky Martin announced his plans to open few children’s homes across Latin America in a bid to stop human trafficking. Penelope Cruz is 4½-months pregnant, according to her representative. Johnny Depp looks ultra cool in mirrored shades as he exits his hotel in San Juan, Puerto Rico on Thursday (April 2). 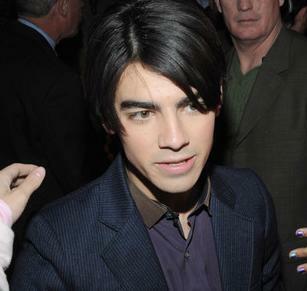 From now, Joe Jonas should be careful while performing on stage. The vocalist of Jonas Brothers was choked by a fan when he performed “Pushing Me Away” in Puerto Rico on Sunday, March 22. Jennifer Lopez’s excuse for not wearing her engagement and wedding rings at the Golden Globes earlier this month was that they simply didn’t go with her dress. Jennifer Lopez’ Ring Debunks Breakup Rumor? Jennifer Lopez and Marc Anthony’s marriage, who became the center of speculation, was at the breaking point after they both appeared separately without their wedding rings. Read moreJennifer Lopez’ Ring Debunks Breakup Rumor? Jennifer Lopez and Marc Anthony, who was reported heading for the splitsville, are spending a few days together in San Juan, Puerto Rico. Ricky Martin spoke candidly in an interview at home in Puerto Rico about his desire to be a parent, the decision to seek the help of a surrogate and juggling caring for twins. 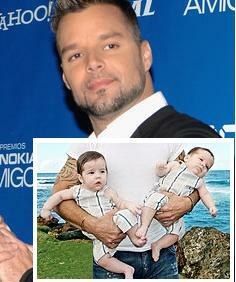 Ricky Martin has become a father to twins through a surrogate mother.